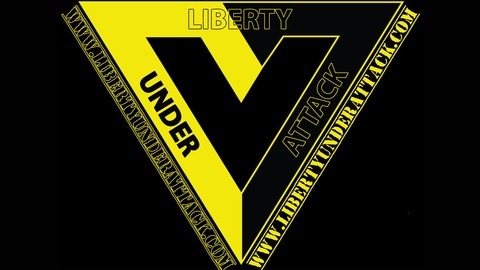 LUA Radio is your home for anarchism in action. Please enjoy this conversation, share the podcast around, and consider financially supporting the podcast–we need YOUR help to keep this going. You can become a patron on Patreon for exclusive content by clicking the image below. You can also donate crypto-currencies by clicking here. 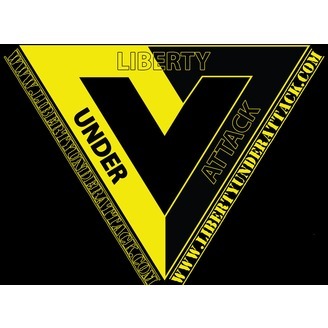 The post Bitcoin Maximalism, Altcoins, and Crypto-Anarchy with JW Weatherman (LUA Podcast #97) appeared first on Liberty Under Attack.